Standup Comedy/ventriliquist Peanut and Jeff Dunham # 1 YouTube clip – Hillarious! Festival List for March, April & May 2009 Australia. After their sold out Australian tour in August 2008, Billions Australia are pleased to announce the return of Death Cab for Cutie to Australian shores for a run of summer dates this February. Kicking off the tour with an outdoor show in Fremantle, Death Cab for Cutie are then set to perform in intimate theatre surrounds in Adelaide, Melbourne, Sydney and Brisbane. 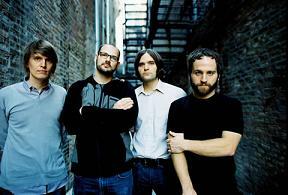 The year just past saw Death Cab for Cutie’s sixth studio album “Narrow Stairs”, debut at Number 6 on the ARIA Album Chart and an impressive Number 1 debut on the US Billboard Chart. “Narrow Stairs is rapidly approaching Gold sales (500,000) in their home country. 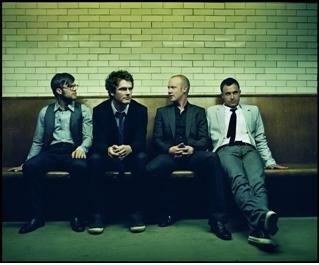 For the first time since 2006 The Fray will return to Australia and New Zealand in March. Performing in their largest venues to date, these Colorado rockers are sure to ignite all those before them. The Fray will return to Melbourne, Sydney and Auckland, and for the first time ever will also perform in Perth and Brisbane. Support at all shows will come from American up and comer Secondhand Serenade. Bursting onto the scene through a myriad of successes, The Fray claimed 2006 as their own. Monster singles ‘Over My Head’ and ‘How to Save a Life’ saw The Fray rule the airwaves, both singles garnering Grammy Award nominations. ‘How to Save a Life’ went on to certify The Fray a global phenomenon after spending 58 weeks on the Billboard Hot 100 and finding placement in a number of television shows including Grey’s Anatomy, Scrubs, The Hills and Family Guy. Debut album How to Save a Life fulfilled their potential, reaching #1 and #2 in Australia and New Zealand respectively, collecting platinum certifications in both countries. 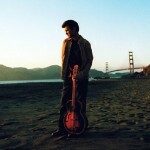 Legendary Californian singer/songwriter Chris Isaak is coming to Australia in March 2009 for a national tour. Andrew McManus presents the talented musician who will perform his greatest hits LIVE! Don’t miss this incredible show! Tickets are on sale now! 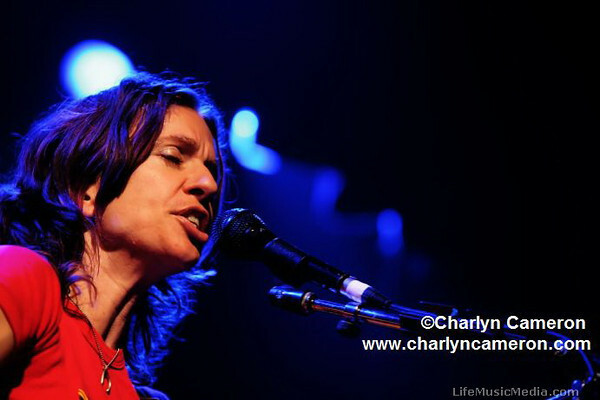 FREE – Upcoming 2009 new album download with every ticket purchased. Scottish rockers Biffy Clyro return to Australia in March! With the band currently holed up in their chilli Ayrshire practice pad, it seems a good time to announce that the band will break from demoing the fifth album and set off for a slightly sunnier climate. 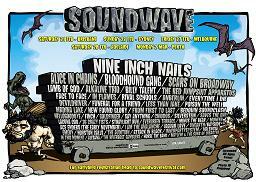 Set times for the Brisbane Soundwave 2009. The HEAR and NOW festival @ Brisbane Riverstage certainly was the place to be over the Australia Day weekend. It’s a coincidence that three of the artists recently singled out by triplejunearthed.com name-check geographical places in their titles; their position as some of the country’s best new talent is not. Handpicked by our national broadcaster to perform at the 2009 Big Day Out, rising stars PHILADELPHIA GRAND JURY, WASHINGTON and HUNGRY KIDS OF HUNGARY now join forces to present The International Relations tour. Traversing the Eastern states in April 2009, the three bands will co-headline a tour that sees them perform in many places for the first time. The tour culminates in a very special FREE gig at the Annandale Hotel in Sydney, recorded exclusively for triple j and filmed by triple j tv for later broadcast. Post Metal Masters, Cult Of Luna are heading to Australia for the very first time this February! Cult of Luna was formed in 1998 by guitarist Johannes Persson and vocalist Klas Rydberg in Umea, Sweden. Their sound has progressed from being heavily doom metal influenced to one much less aggressive and more about orchestration which falls into a sub-genre known as post-metal. CoL are at post metal’s forefront along with contemporary such as Neurosis, Pelican and Isis. The band also cite Radiohead and Pink Floyd as major influences.